Let the experts at Floyd Renovations handle your next basement renovation from start to finish. No Project is too big or too small with Floyd. We handle everything: plumbers, electricians, carpentry, fixtures, design, and even blinds. You name it, we’ve got it covered. All you need to do is tell us about your dream basement, and Floyd will take care of the rest! 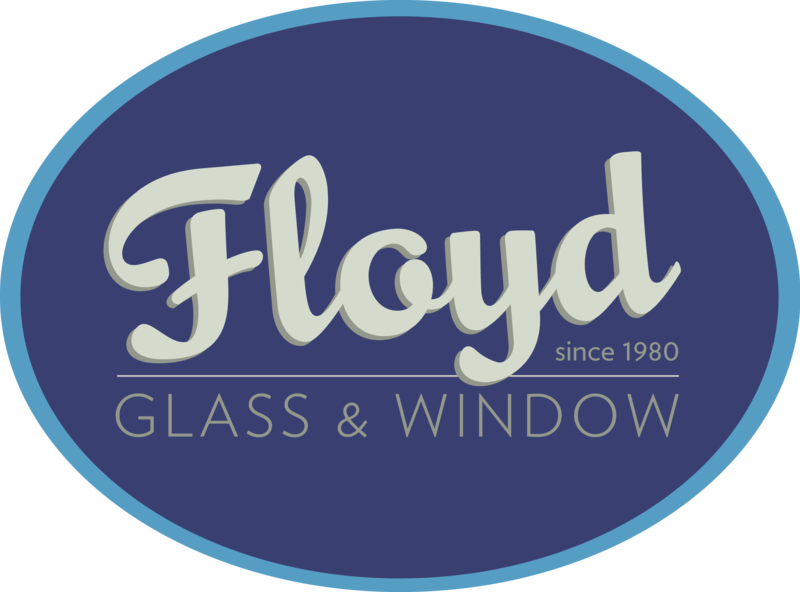 At Floyd Renovations we don’t hire the cheapest subcontractor that we can find. Our employees are in-house, so we have full control over the process. We have found employees that care more about the project they are on, the company they work for, and the quality of their work, than just a paycheck. Our project coordinator has over 36 years of experience in the business. If you have any technical questions, he has the all the answers. He is with you every step of the way to make sure your project gets finished. Not sure what you are looking for? Not to fear. Sit down with an in-house designer and lets design your perfect space. We are here to make this process as easy as possible for you. We know it is hard to visualize your whole basement how you want it, but don’t worry. We have a software that can create a 3D rendering of your basement. This way you can see your basements potential and how you want it to look. We set up a time to come out and measure your current basement, and discuss your project. We start working up a design for you with our 3D rendering software. We meet with you to discuss the numbers and financing. We start work on your basement project!